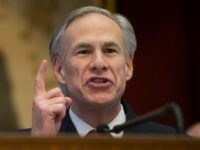 Texas Governor Greg Abbott signed a bill into law Thursday that crack downs on the vexing epidemic of sexual misconduct by the state’s teachers with students. An American pastor held in a Turkish jail since October of last year for “membership in an armed terrorist organization” has reached out to the U.S. Embassy in that country hoping to communicate his plight to President Donald Trump, according to the American Center for Law and Justice. 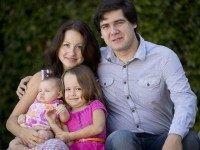 Famed award-winning concert pianist, Vadym Kholodenko, found his daughters dead in their mother’s home in Texas. The girls, ages one and five, had no visible trauma but he found his estranged wife in a “distraught” state with multiple stab wounds. She has been charged with murder. The State of Texas has filed a brief to reply to the claims on appeal made by the convicted murderer of “American Sniper” Chris Kyle and his friend Chad Littlefield. 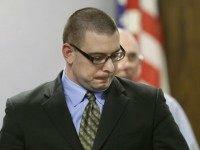 Eddie Ray Routh is asking an intermediate appellate court in Texas to set aside the jury’s guilty verdict. #UnitedWeWin is a short documentary that follows four university students that travel to the front lines of Iraq to see what the international community is doing in the fight against the Islamic State (ISIS). 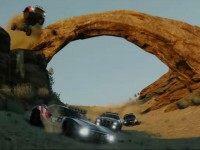 The Crew: Wild Run is the latest expansion for Ubisoft’s racing game.